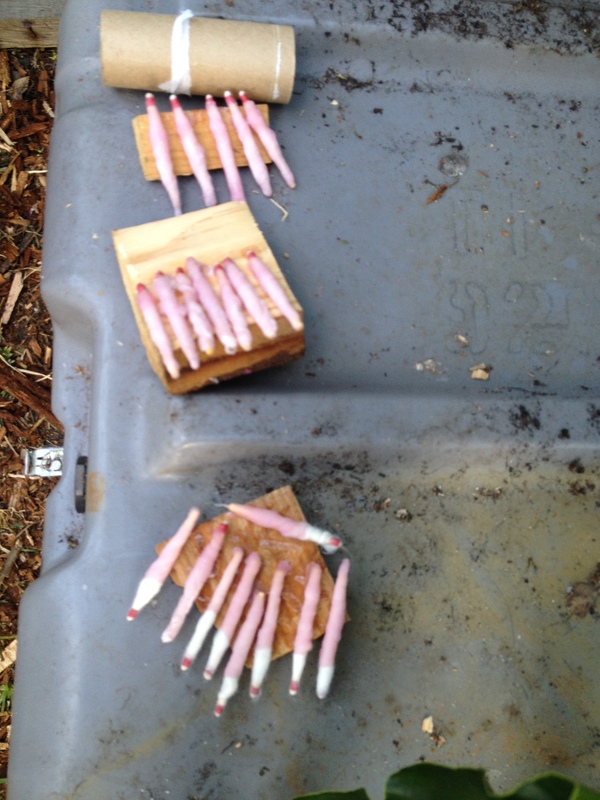 The Strike Anywhere Waterproof 3 Min Mini Blazers are a great addition to any firestarting endeavor. 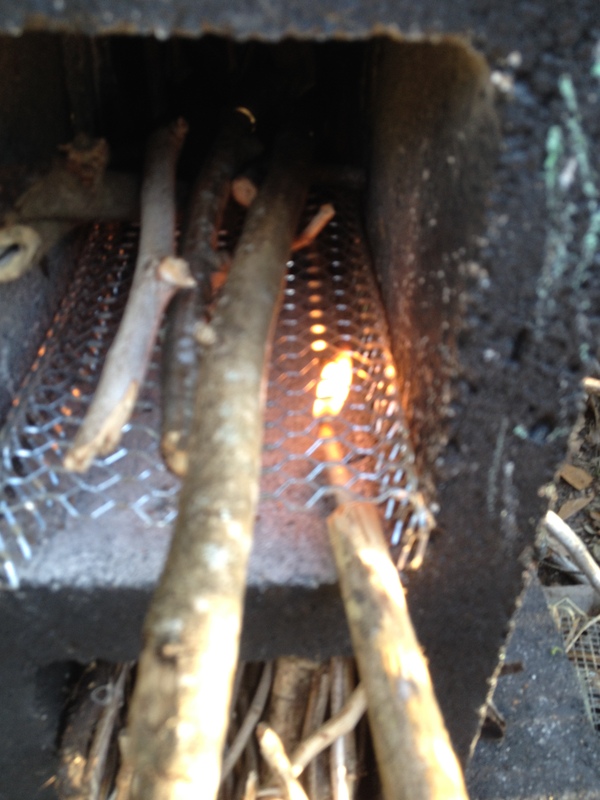 The flame lasts at least 3 min after the strike, allowing time for your fire to catch and stabilize. 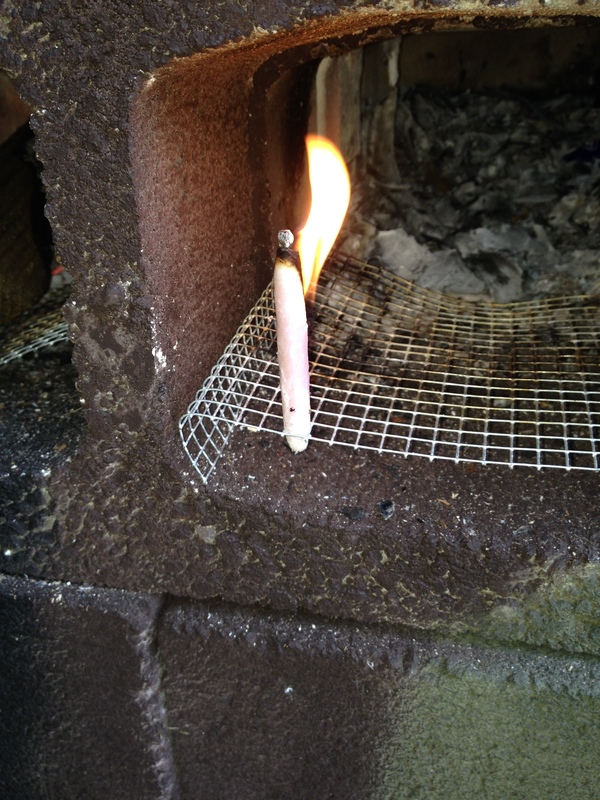 A fantastic firestarter with long lasting properties. 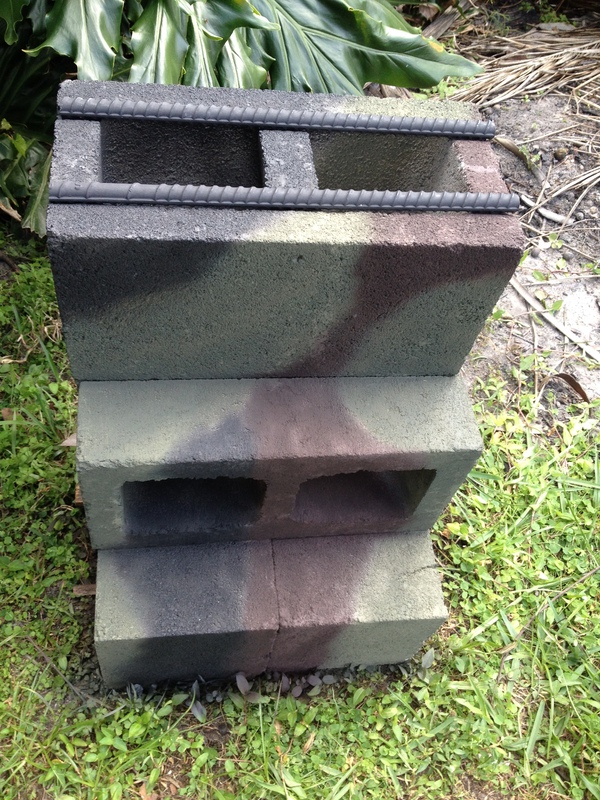 Great for camping, bonfires and great starter for a rocket stove! 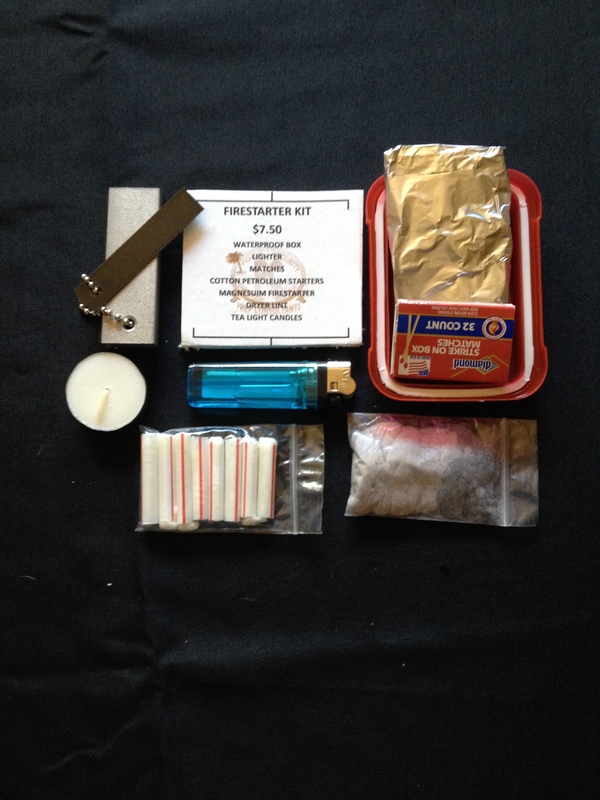 This package deal firestarter kit gives you the chance to try out all out firestarter products. This will also be available on eBay, soon! 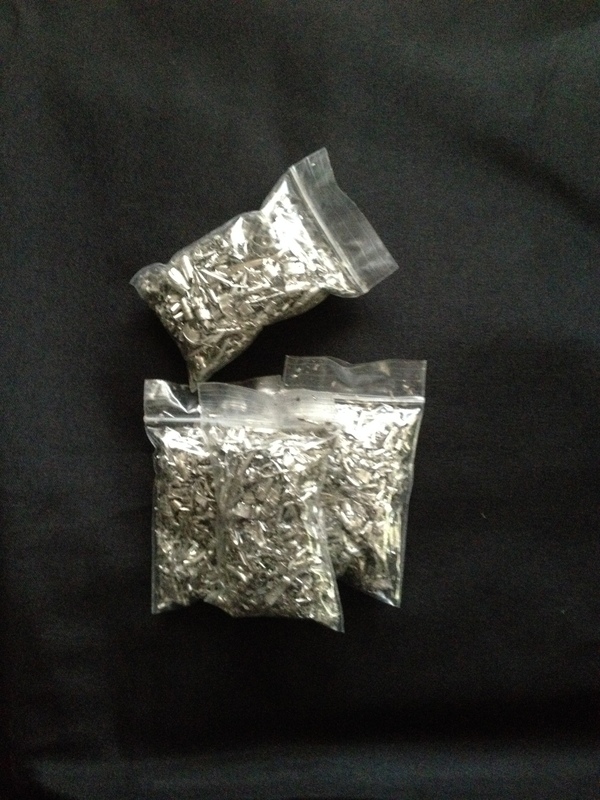 ROCKET FUEL DISKS- 1.25 EACH. 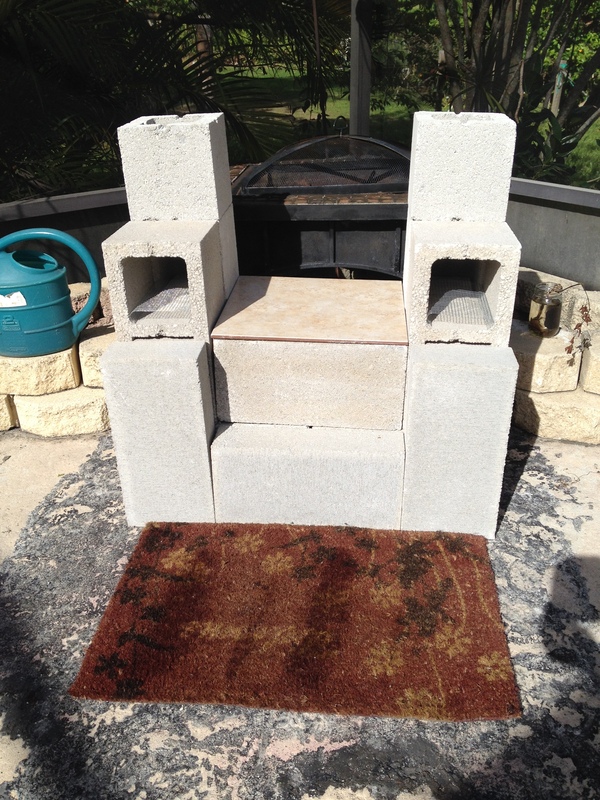 Through extensive research and development, we have come up with a most perfect firestarting product. The ROCKET FUEL BISCUIT is a specially processed mixture, when in biscuit form, yields a 15 minute burntime. 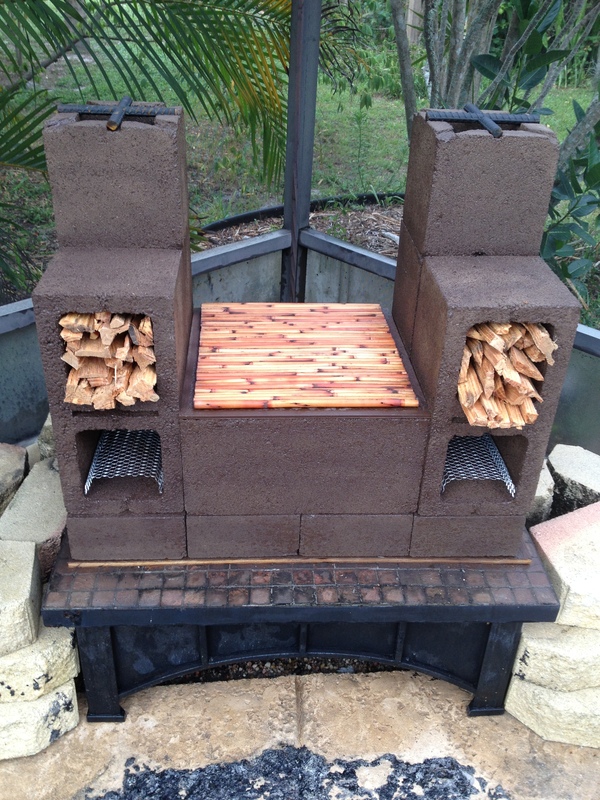 This product compliments and supports the WRAP AROUND STOVE beautifully! Start your fire in any weather with our chemical firestarter kit. Just a little goes a long way, with at least 5 fires per kit. 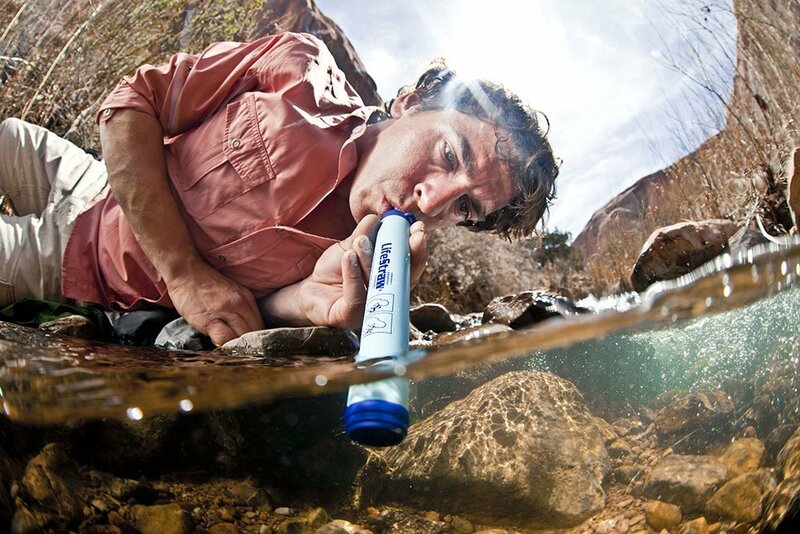 The kit serves a dual purpose as the KMnO4 is also used as a water purifier. Just a few grains will do the trick. 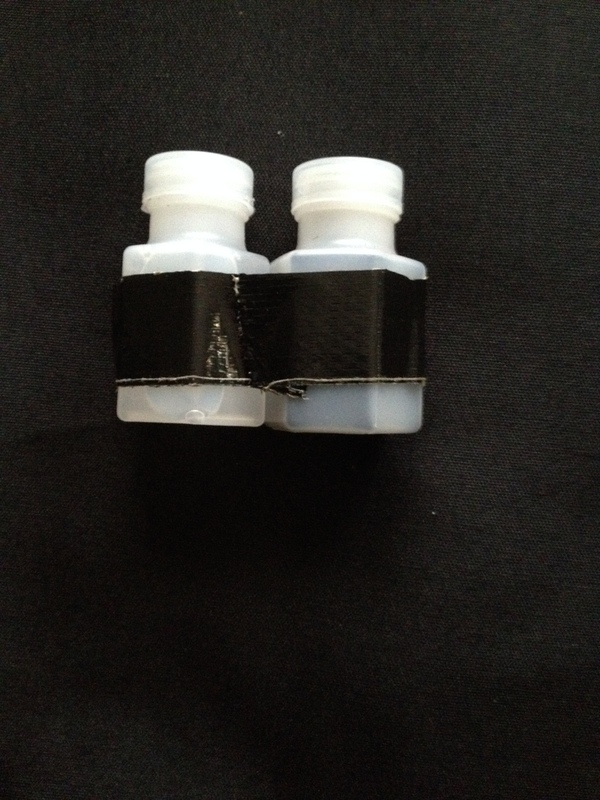 This product can be used to start any kind of fire and with any of our cooking products. 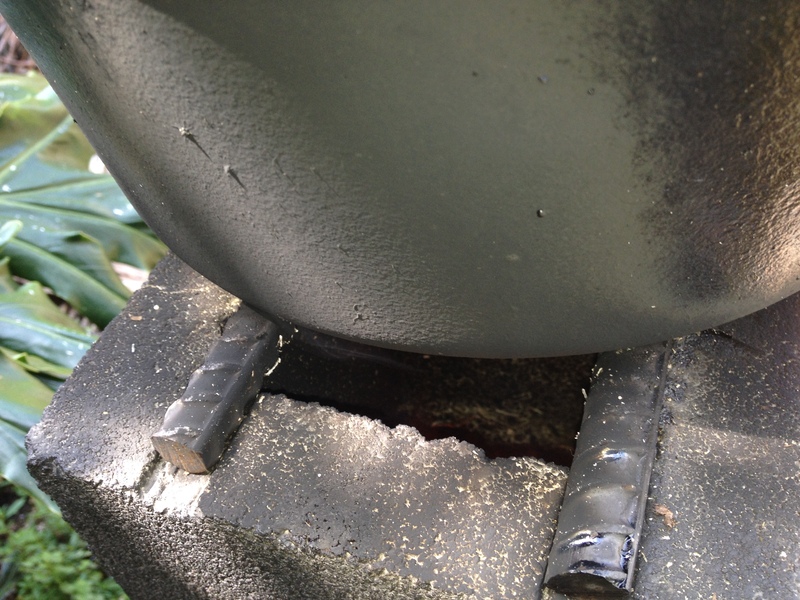 The INLINE DOUBLE BURNER ROCKET STOVE is great for the competitive fire starting family. 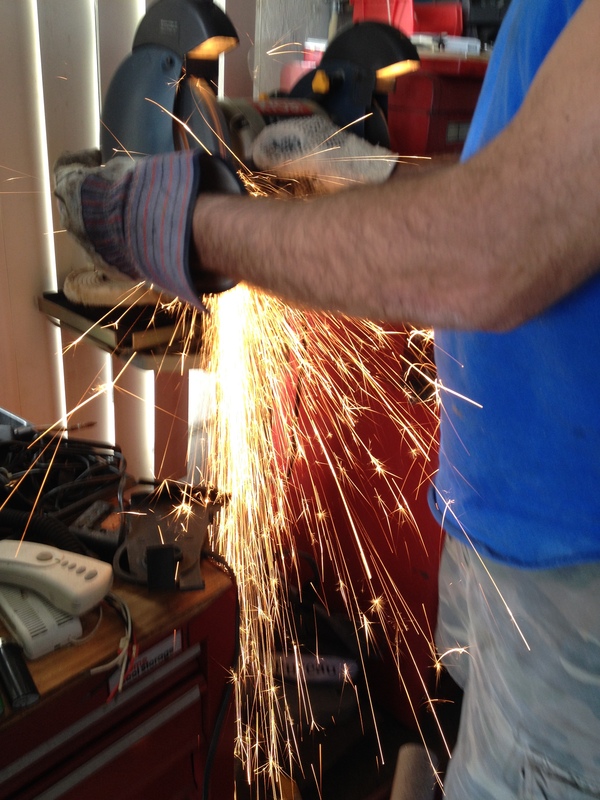 “FIRE WARS” are a great way to keep that fire burnin’, and hone those fire maintenance skills. 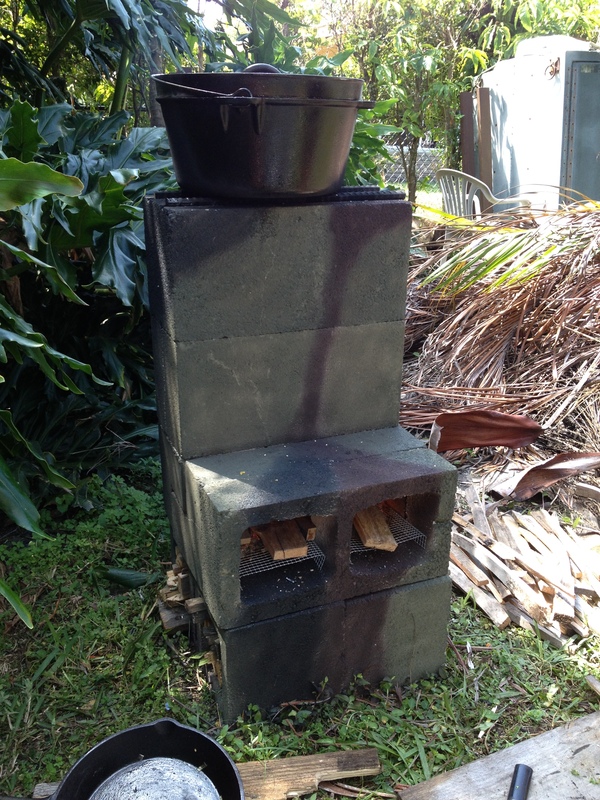 The COMPACT ROCKET STOVE is a perfect addition to any backyard cookery. Easy to maintain, the dual front loader compartment makes this a sit down hang out easy maintenance small wood burning stove. The easy flow through design at the grate amps up that fire, making it quick to heat up and easy to maintain. 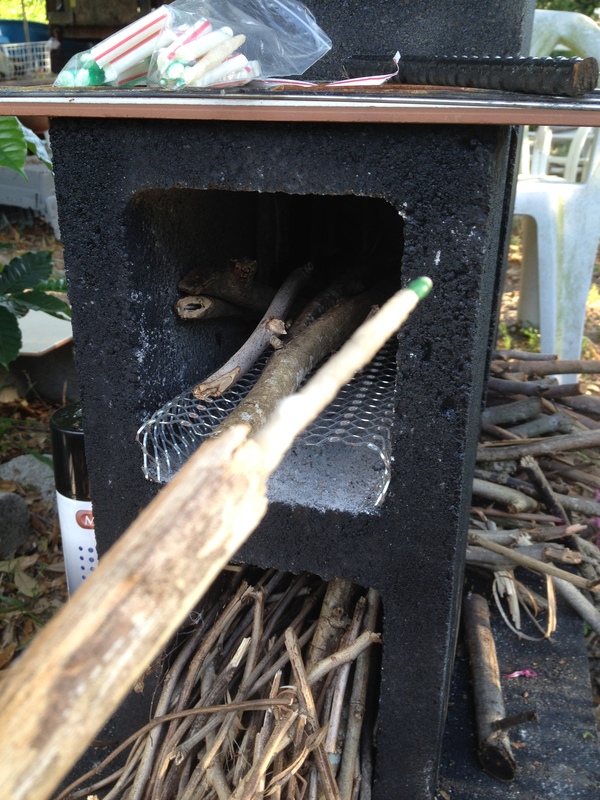 Collect those small twigs that litter your property and use them as fuel for your rocket stove! 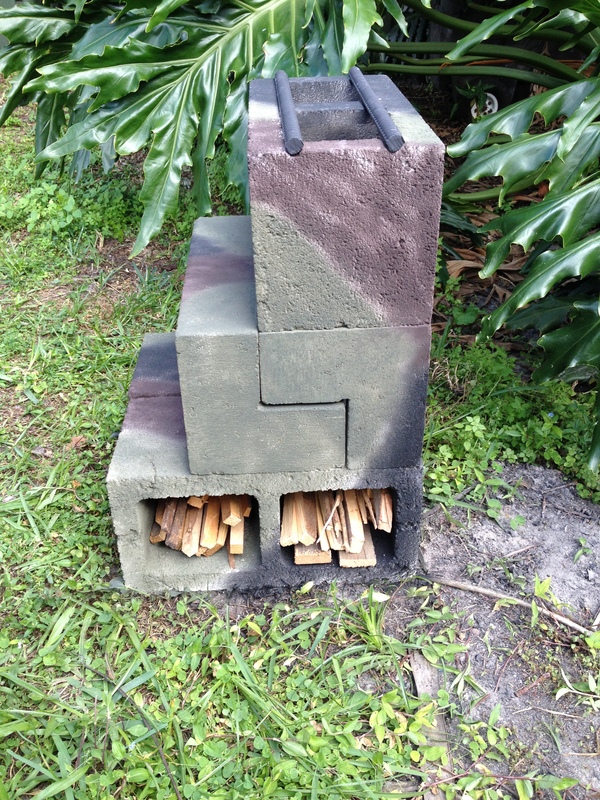 This DELUXE MODEL ROCKET STOVE has 2 front facing feeder chutes, a central cutting board /cooling space, covered wood storage and utensil storage. With the ability to keep 2 fires burning while having a place to put finished food, a party IS in order. Custom paint to match your décor is available. Catch your fish and cook it too! 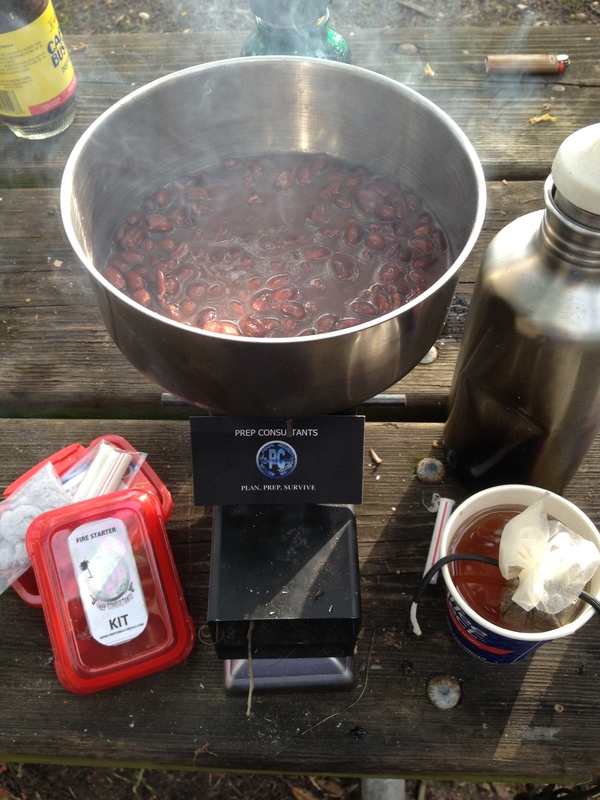 The WRAP AROUND STOVE is designed to fit around the SURVIVAL KIT IN A CAN, but also compliments the FIST FISHER KIT, and can be supported by the FIRESTARTER KIT. 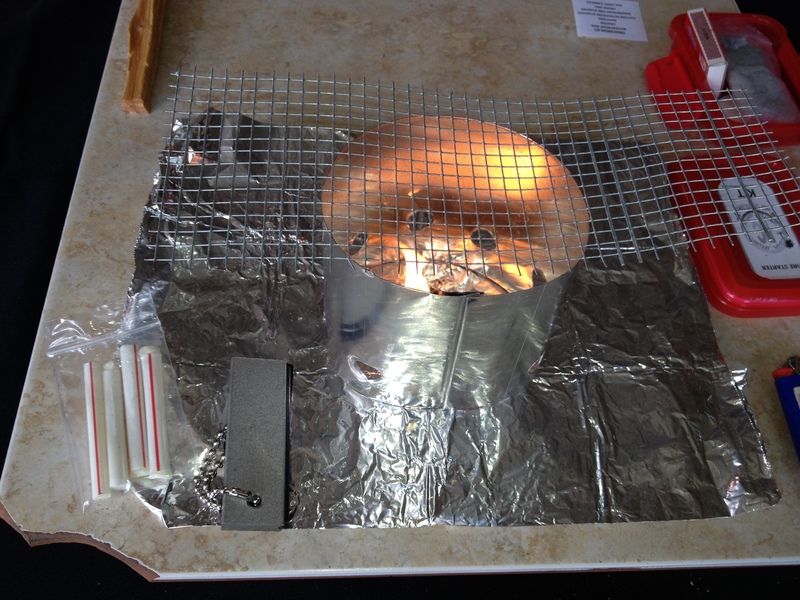 Purchase two wrap around stoves, link them together for a larger cook area you can carry unnoticed in your car or backpack. Prices vary according to your bundle. Wrap Around Stove, Firestarter Kit, and Fist Fisher 17.50 as a bundle. Great set up! Feel free to contact us for more information OR to order yours today! Prep Consultants have taken the time to develop products that are functional and sustainable. 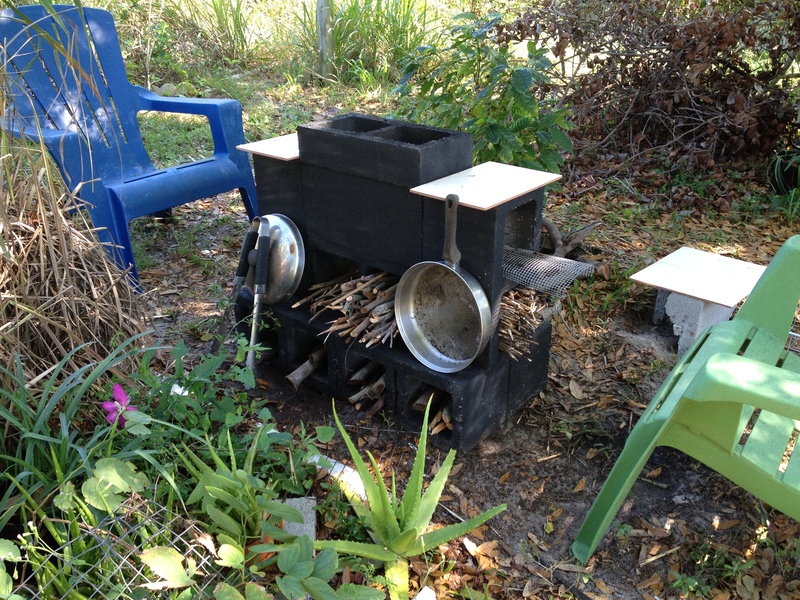 Every home should have a ROCKET STOVE– for family fun as well as a back up cooking facility in case of emergency. 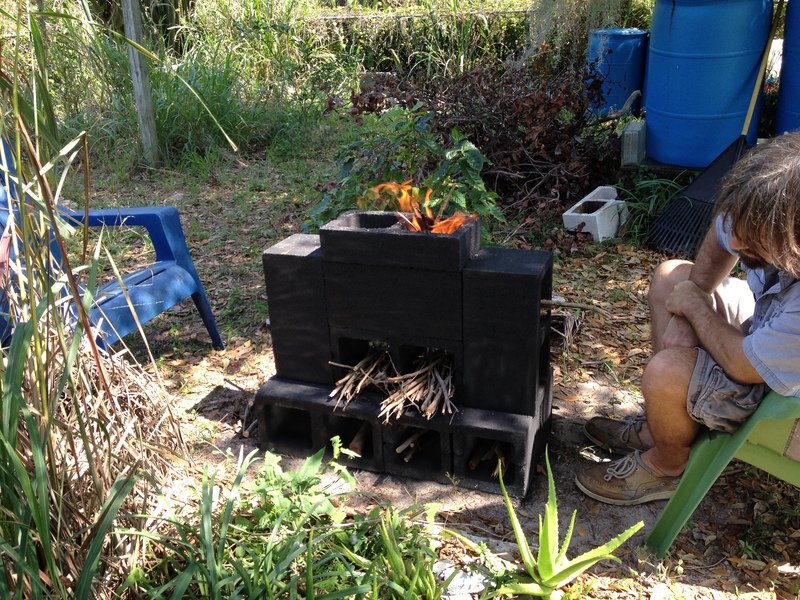 When camping, home bonfires, or as support for your Rocket Stove- these Prep Consultant Products have been researched and developed with firestart consistency in mind. 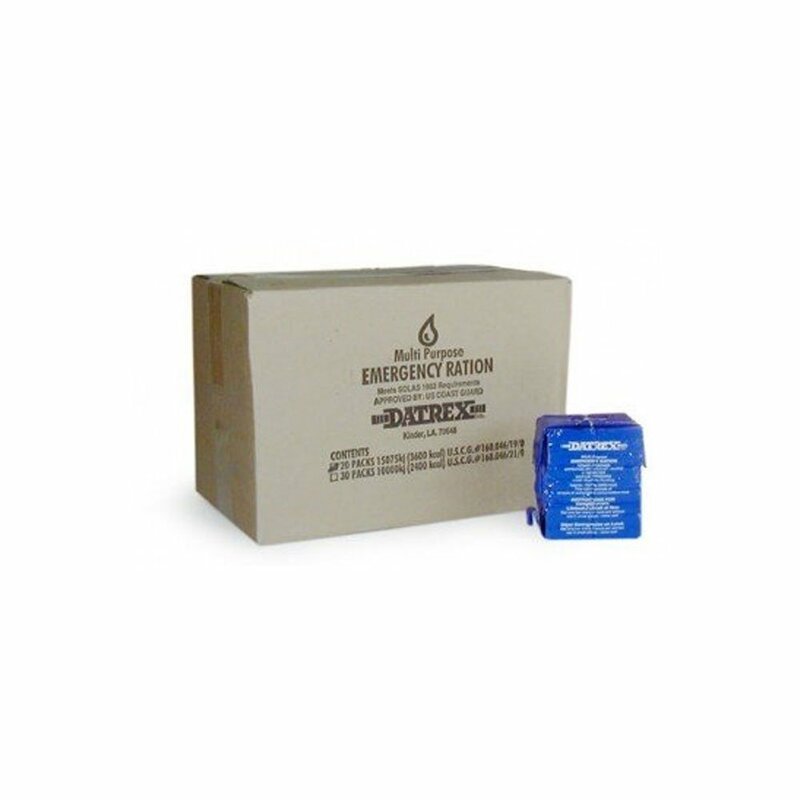 Our products go through rigorous research and development to bring you the most reliable and consistent firestarters available. We are offering products which can sustain through times when conventional medical help is unavailable. Although “controversial”, after much research and personal use, it appears the products we are offering are very effective. 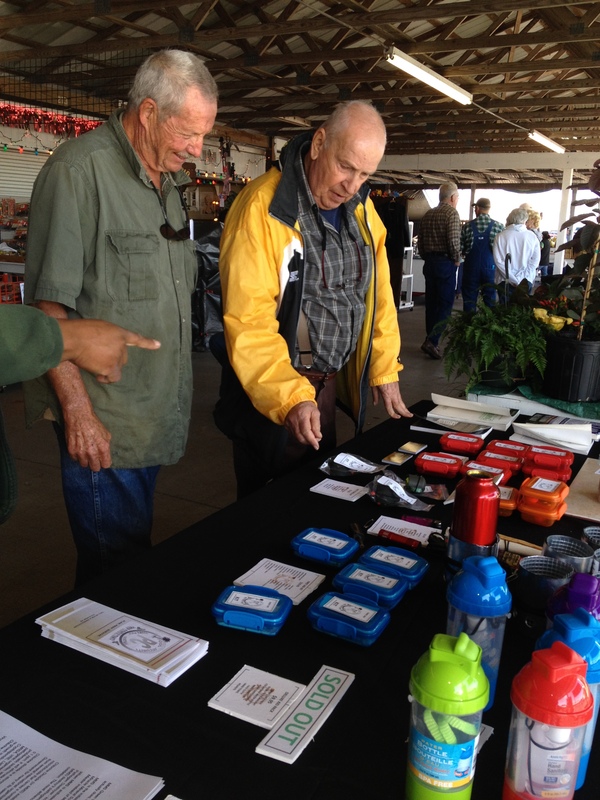 Prep Consultants – On the Road! In the spirit of keeping our customers up to date on our events, we now have a page on our website for such announcements. Feel free to follow us, as we will keep this page up to date! March 22-23, 2014, at the Port Saint Lucie Civic Center 9221 S.E. Civic Center Place. Off Walton Rd. & U.S.1 in Port Saint Lucie, Florida. 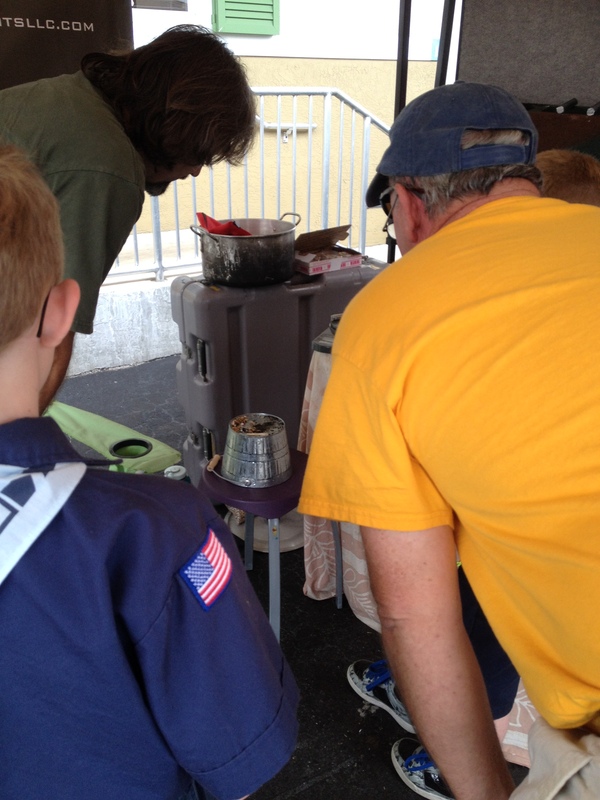 Come see our new ROCKET STOVES! 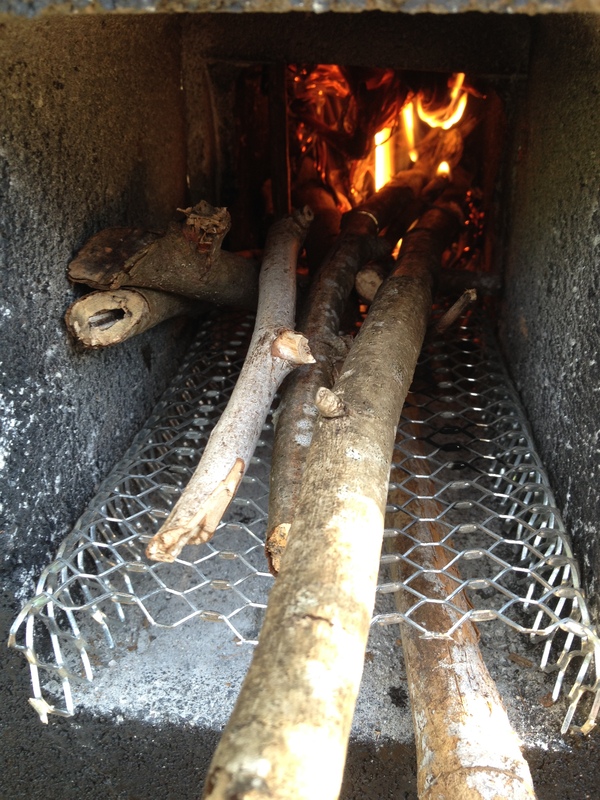 Efficient, fire from literal sticks in the backyard…. Have us customize one for your backyard, your mobile home plot, take one to your favorite campsite! Guaranteed to please the backyard BBQ’er . With its’ portability and custom paint job, EVERY outdoor kitchen should have one! Let us put one together for you. 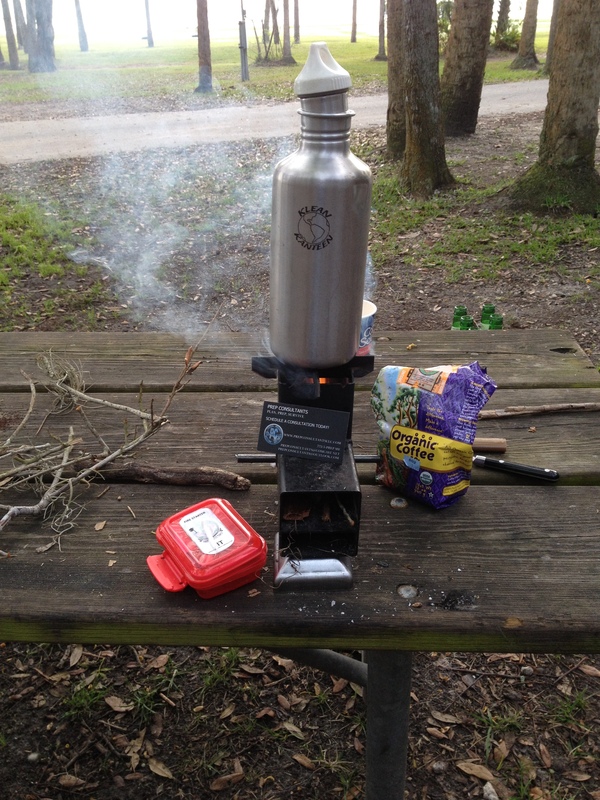 Great little stove for on the trail. Prep Consultants…. “ON THE ROAD!” Manatee Hammock Campground- Titusville, Fl. Exceptional Camp! 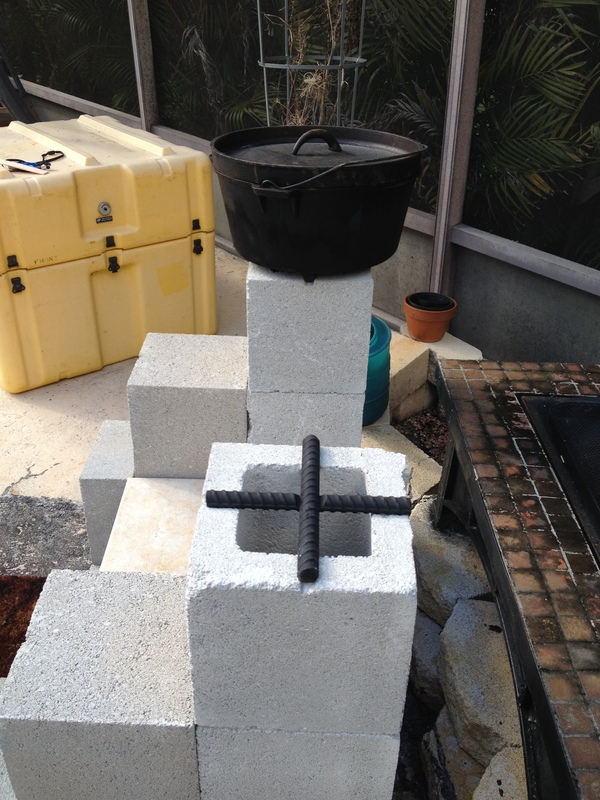 Enjoyed doing product testing on the stoves we endorse- the rocket stove and the backpacking model is the SHIZNET for sure! 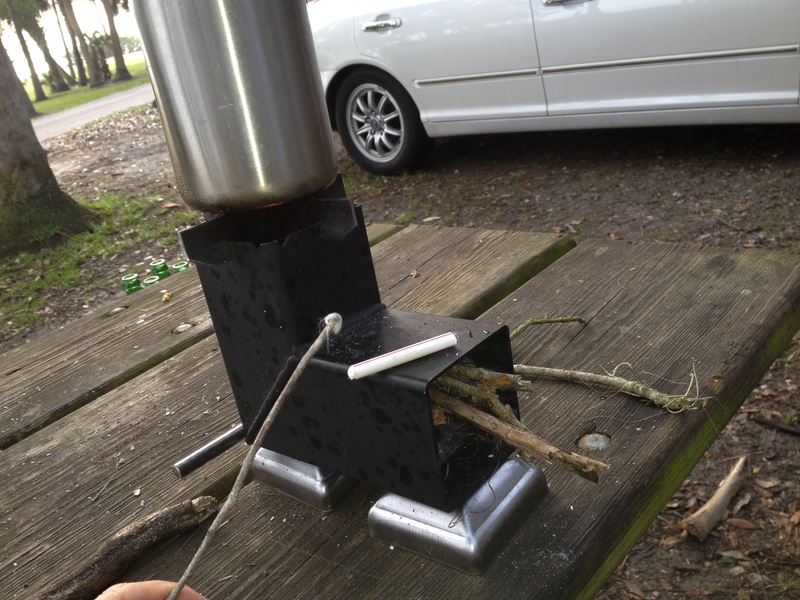 These camp stoves use twigs and deliver a powerful fire that lasts as long as you want to keep feeding it…. but you don’t need a chainsaw to keep these guys going. 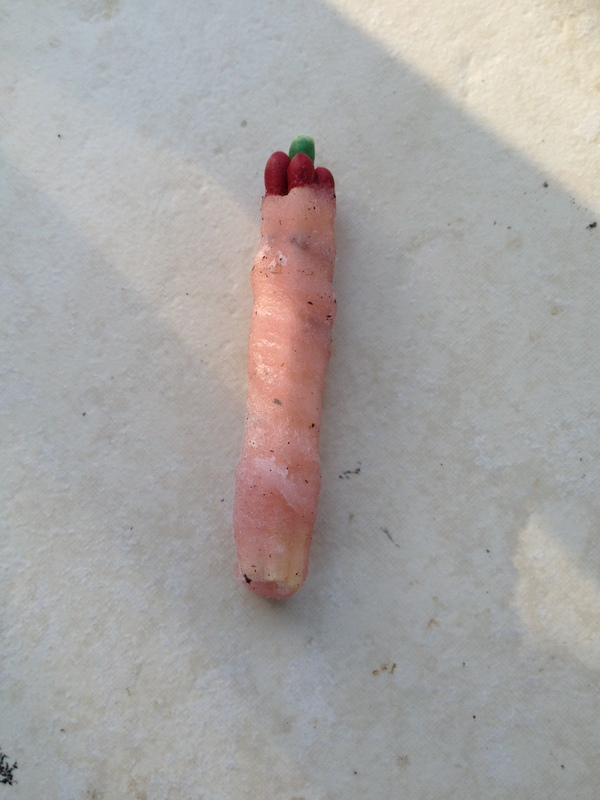 Check the pics. We thoroughly enjoyed product testing! 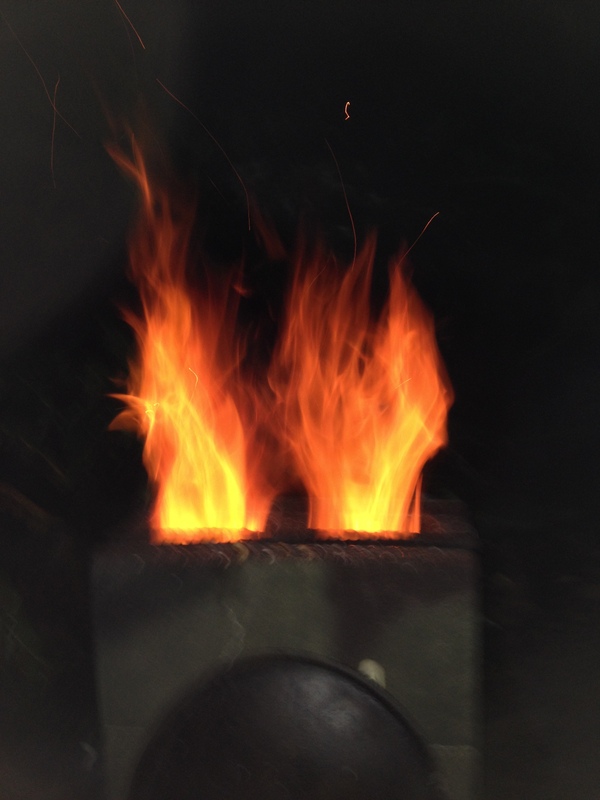 The camp size rocket stove produced an extremely powerful flame. 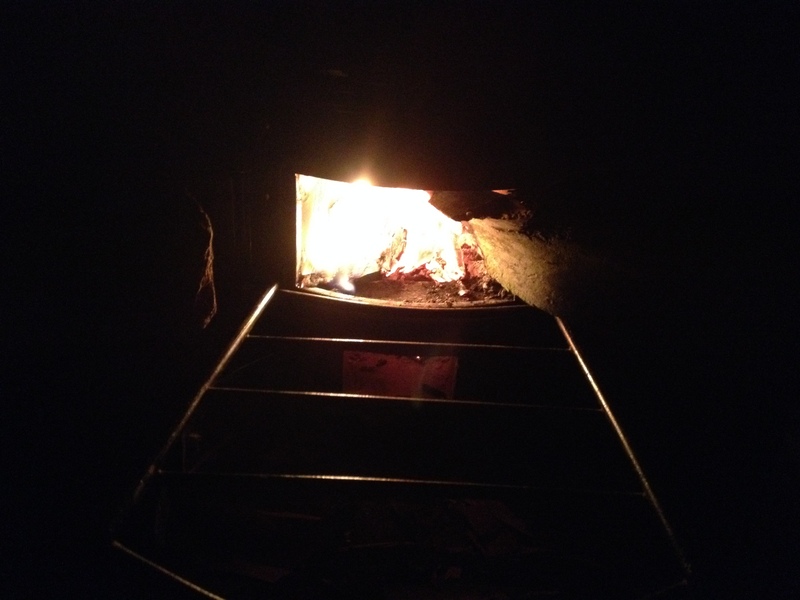 Cookin on the Camp Size Rocket Stove! 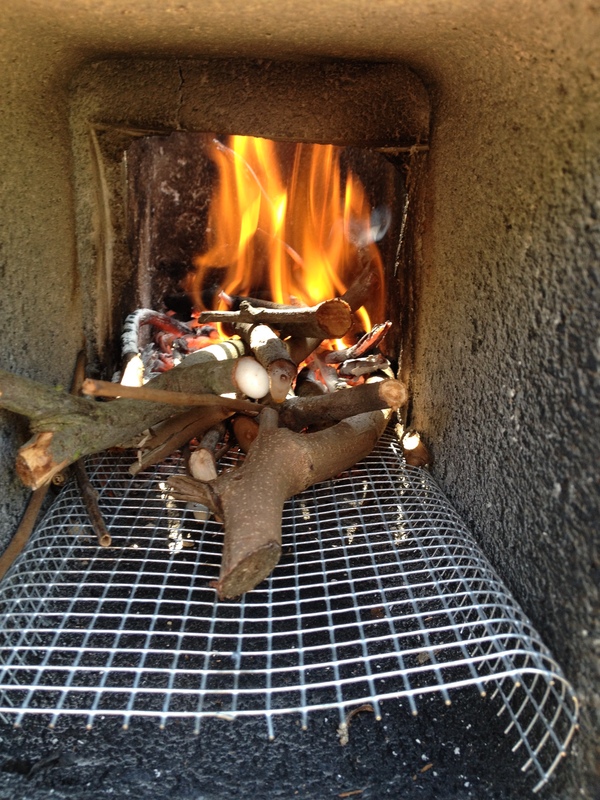 We were able to do much cooking, despite the rain drenching much of our wood supply. 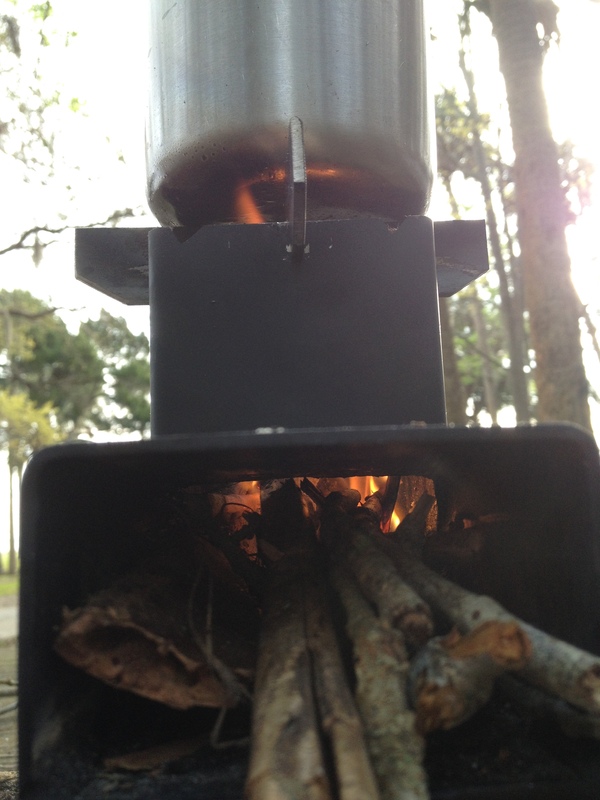 The stove came through and we are looking forward to our next trip! 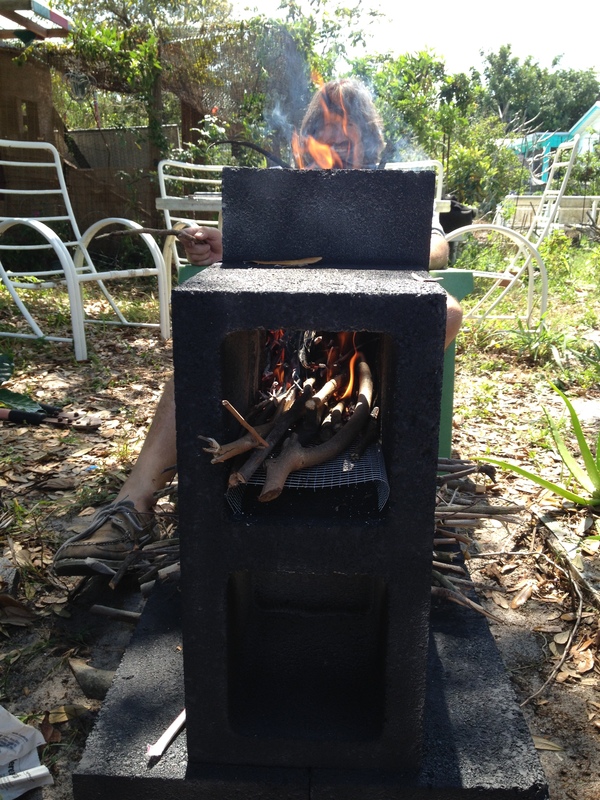 The model Eco Zoom Wood Stove in VERSA, if you order through our store. Happy Browsing! 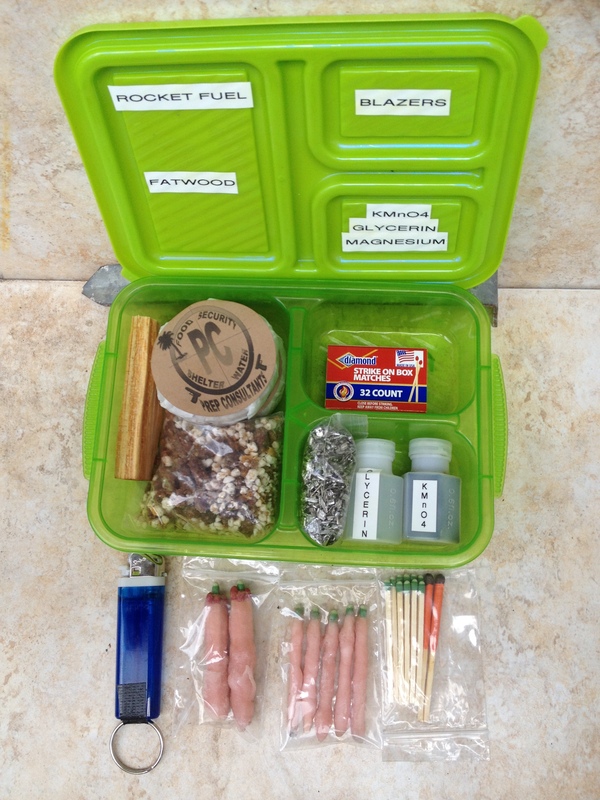 Best Firestarter Kit I have seen for the price! Prep Consultants Survival Kits Get Great Welcoming! A PLAN is in order to secure your survival in times of catastrophic damage to infrastructure or any life altering emergency where you find yourself powerless, waterless or any other lifestyle compromise. Your plan should include making some kind of arrangement to leave you some control regarding all the categories listed under our”product page”. This is oriented to assure our customers and people visiting our site are able to organize their priorities effectively. Energy is essential if your plan is to maintain your current quality of life in a disaster scenario. Surely the power grid can fail, and you can be left powerless. There are several ways to prepare for this- generators, solar, propane to name a few. There are also strategies to lessen the impact of having no accessible power. Considering going Solar to keep you going if the grid fails? We are IN! One of the energy related services provided by Prep Consultants allows us to calculate the amount of power you plan to use post disaster. (This power will be provided by your custom solar generator / solar panels / maybe even passive solar systems.) What a great place to utilize SOLAR ENERGY : Florida, “THE SUNSHINE STATE” …..
We are able to determine your predicted use, determine your need, identify the sources of power draw from the fuse box, then design the appropriate solar set up for use… in the quest for independence, sustainability and off grid comfortable living. The goal? To maintain pre disaster lifestyles as sustainably and economically feasible as possible. This is such a broad scope of information, the section is still under construction. 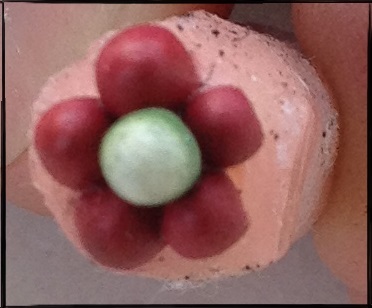 Check back on our progress!